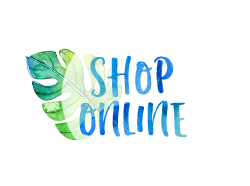 The new Holiday catalogues have been sent, please let me know if you haven't received yours, believe me you dont want to miss out! Not on my mailing list? Email me and I will get one to you ASAP. I have been having loads of fun playing with some of the new items from the Holiday Catalogue. 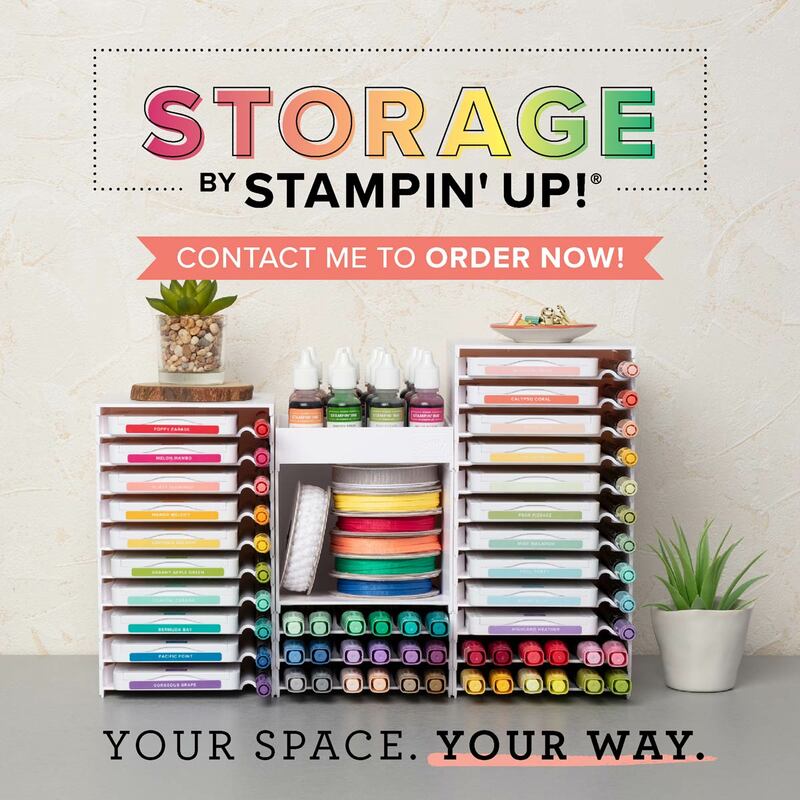 One of the perks of being a demonstrator is being able to place a pre-order (or two in my case :) ) There are loads of samples being posted on social media and my wish list keeps growing! One of the most exciting thing for me is all the packaging and embellishments. Mini pizza boxes, clear acetate card boxes, treat tubes and more. 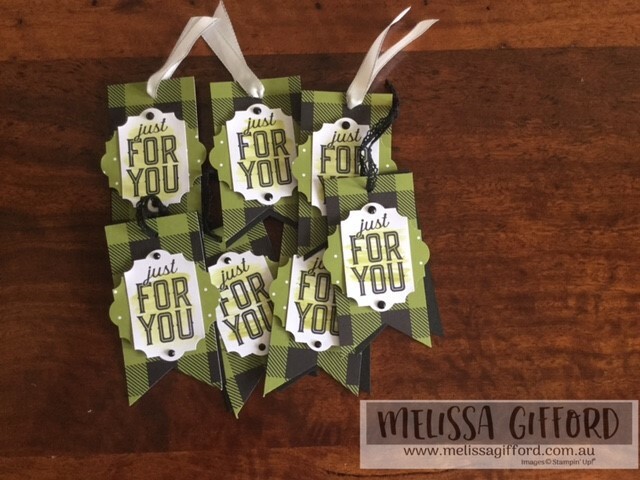 I made some cute Christmas tags to send with my catalogues. These papers and stamps come from a new Mega Suite called Merry Little Christmas. 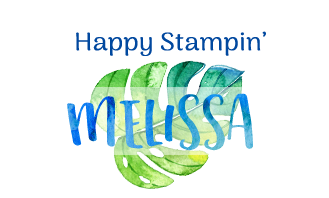 There are two stamp sets, thinlits, punch, two packs of designer series papers and adorable coordinating accessories to match. Wow! 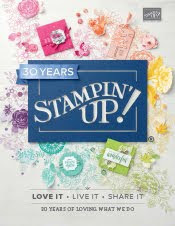 I have always loved how Stampin' Up takes the guess work out of matching colours, accessories and images. 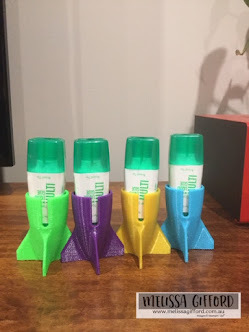 The colour coordination is one of the main reasons I fell in love with the company and the products all those years ago!